Both types of material are strong and durable. Little maintenance is required for either one. However, for both patios, weeds tend to grow either between the bricks or slabs of concrete. Taking time to spray for weeds can help eliminate that problem. Additionally, both materials can chip and crack. For concrete, a small crack can be filled with epoxy if it is treated right away. Bricks can easily be replaced if one gets a crack or chip. 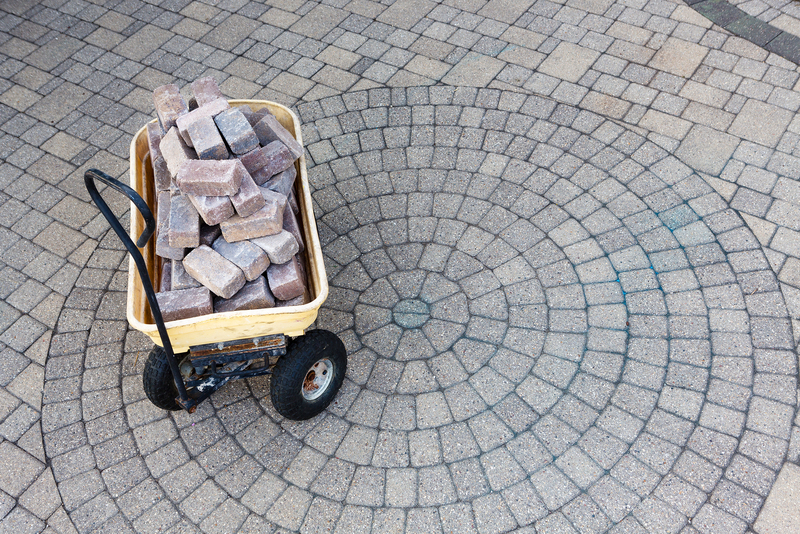 It is also important to note that bricks can become uneven overtime and may require adding additional sand to the base. Concrete should also be sealed every few years to protect from water. Both a brick patio and concrete patio can have diverse options. There are many different colors of brick available as well as sizes and material. This allows you to be creative in the layout of your patio. Similarly, concrete can be colored and intricate designs can be stamped into it. Depending on your selections, the price can vary. Generally speaking, concrete is less expensive than brick. However, adding a color or stamping a design can drastically increase the cost. 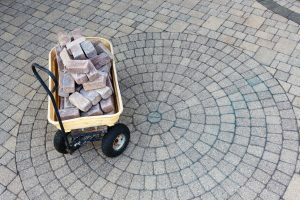 When it comes to brick, the materials are relatively inexpensive, but labor can be costly, especially for a large space. A brick patio is very similar to a concrete patio. The main differences are in the appearance and cost. A professional can assist you in determining which patio material would best suit your needs.